The term ‘late bloomer’ applies to few athletes as pertinently as it does to Ian Leitch. 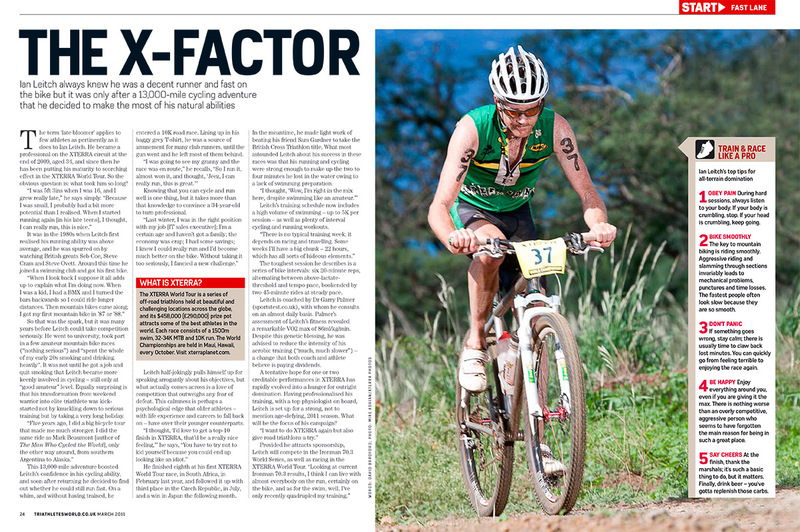 He became a professional on the XTERRA circuit at the end of 2009, aged 34, and since then he has been putting his maturity to scorching effect in the XTERRA World Tour. So the obvious question is: what took him so long?